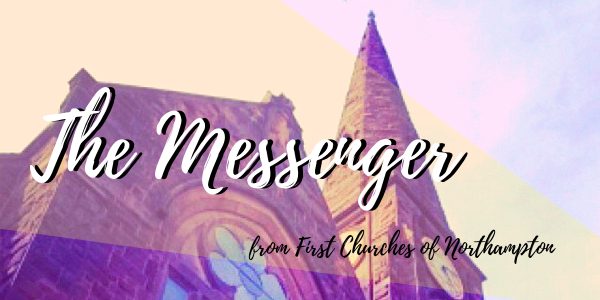 The Messenger is First Churches’ monthly newsletter. Check out what is going on with our various ministries, both here at church and in the community at large. If you are interested in joining our mailing list, please add your email address to the yellow subscription bar at the top of the page.